An odd one, this release. And a very cheap bottle of whisky it was too. I bought this last year, when I was at the Bruichladdich distillery shop, for… (wait for it)… £15! I haven’t purchased whisky at that price since my student days. To be honest, the mere thought of buying a bottle at that price now gives me the shivers – would I be buying screenwash or bleach in whisky form? Would I keel over and be found face-down clutching a Glencairn glass? No. This was different. 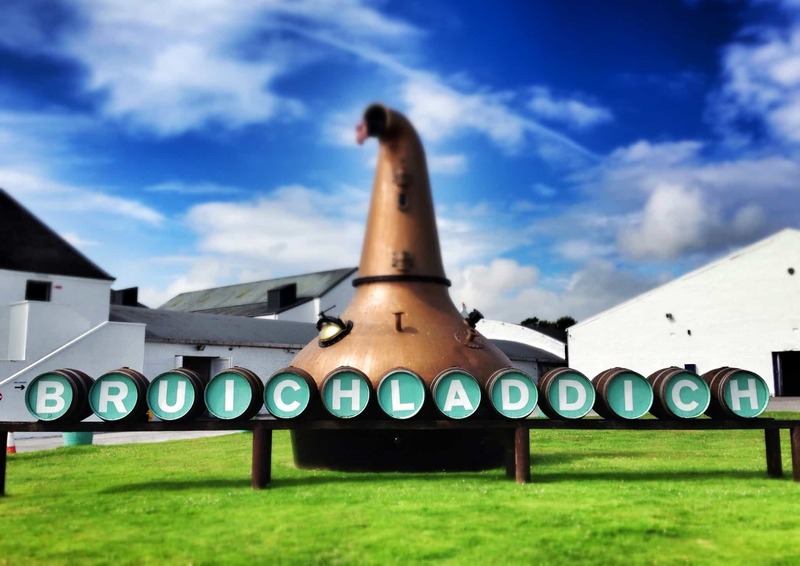 It’s a blend of whiskies composed by master distiller Jim McEwan, the guru behind Bruichladdich. Except… this isn’t Bruichladdich whisky. This is a blend that contains whiskies from Speyside, Islay, from the Highlands and the Lowlands. 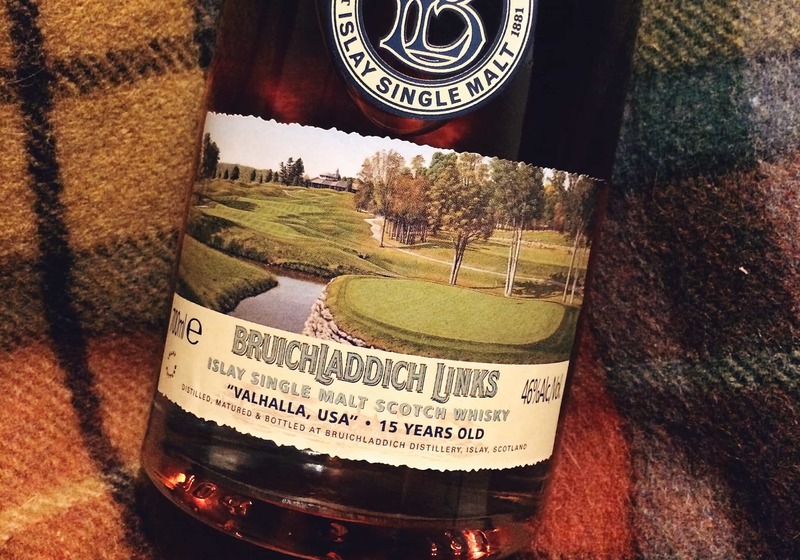 Given that I’m pretty much a fan of most things that come out of Bruichladdich, it’s safe to say I trust Jim’s judgement on what makes a good dram, and I was rather intrigued to see what he could do with the output from other distilleries. 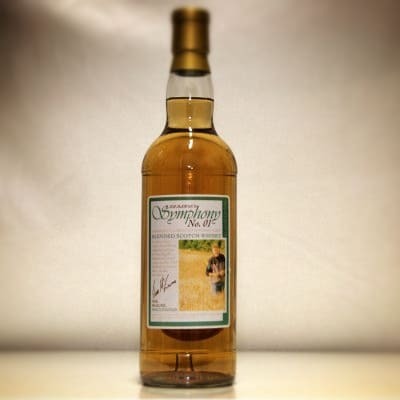 Which is why I purchased a bottle of Jim McEwan’s Symphony No 1, bottled at 46% ABV. Colour: dark amber. On the nose: a gentle sweetness, that goes into something heady, like rich heather honey. A deep mineral quality and then a blast of blackberry jam. Touch of cloves in the distance. In the mouth: that texture! It’s a really nice, heavy (not especially oily, I don’t think) dram. It possesses an exceptionally velvety quality – swirling it around your mouth is rather lovely. A lot of those notes on the nose come through on the taste, then big hitting dried fruits. Jammy, most certainly, and buttery. A gentle warming finish, proper embers of the fire stuff… And that’s about it. Okay, so texture aside, the taste profile falls a touch flat perhaps, a little too woody for my tastes, but this is astonishing for such a cheap blended whisky. It’s available, to my knowledge, only from the Bruichladdich shop. 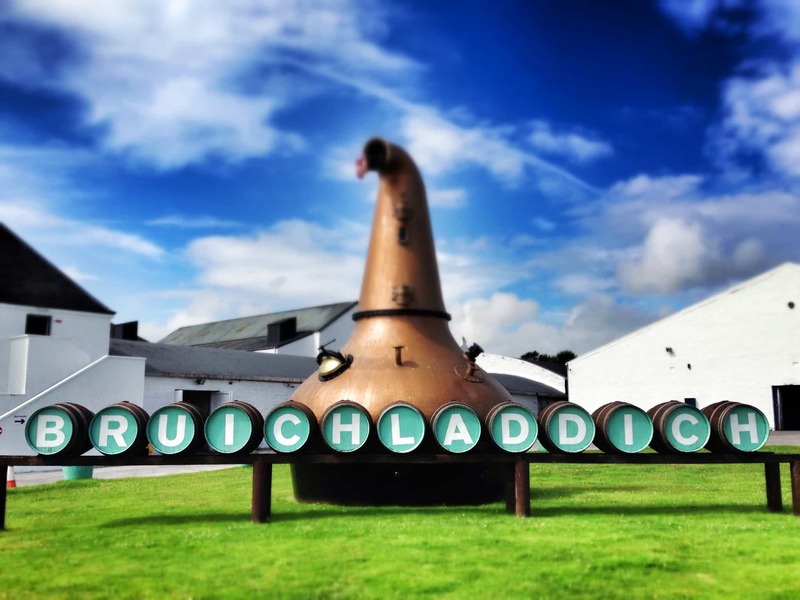 Okay, so it’s not the most important reason you should visit Islay, I’ll say that much, but it’s certainly a tempting add-on sale. In fact, I’d go so far as to say this is one of those benchmarks for cheap whisky. If you can do this for less than £20, there’s no excuse for anyone releasing rubbish whisky. Following an enjoyable visit to the Murray McDavid warehouses at Coleburn distillery as part of the Speyside festival. It only felt right that I should..